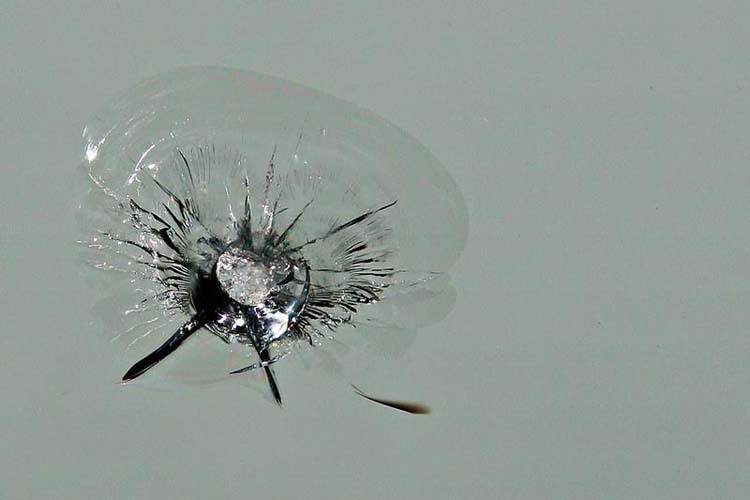 When a chip or crack obscures your vision while driving, let the professionals at The Glassman in Swansea, Massachusetts come to you for mobile auto glass repair and replacement services. We service Fall River, New Bedford and all other communities in Bristol County, MA. We also service Providence and the entire state of Rhode Island! When the glass in your vehicle chips or breaks, we come to you for convenient mobile glass repairs, always arriving promptly. We only use glass from the best manufacturers in the market for your vehicle to ensure your protection at all times. 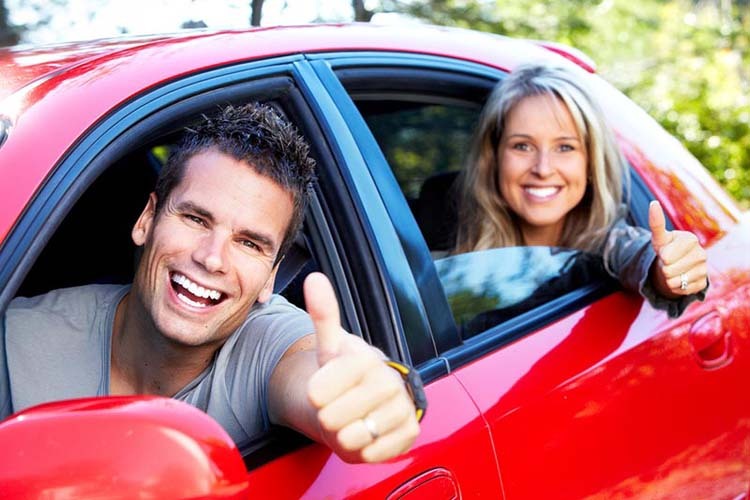 You will always receive professional and courteous treatment from The Glassman because we take pride in our reputation and constantly strive to offer the best mobile auto glass services in the Southeastern Massachusetts area. 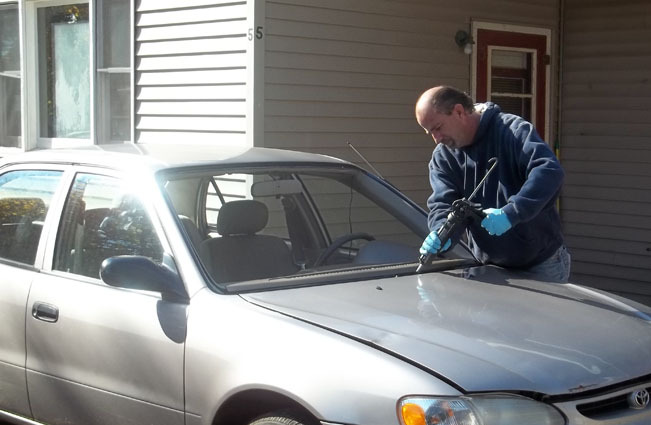 In addition to our chip repair and glass replacement services, we also return your car to you in top condition, because we vacuum it out and wipe it down for that brand-new look. Going the extra mile to ensure your satisfaction is our pleasure. Each car that we service is treated like our own, and we even offer minor detailing as an additional way to serve you. 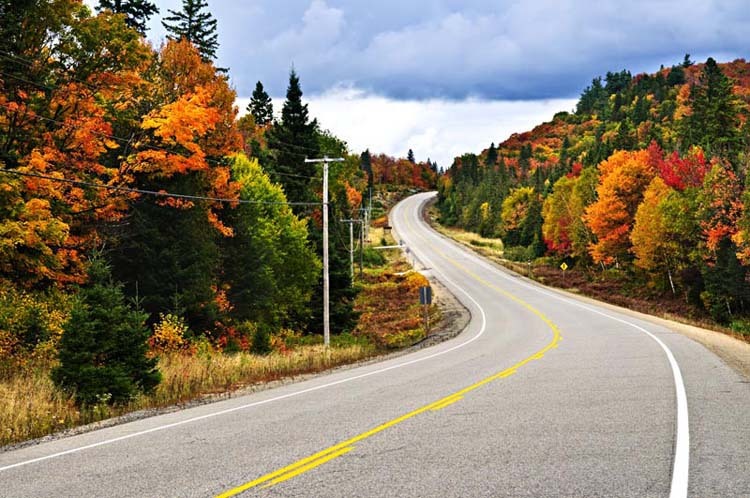 With more than 15 years of experience in the Rhode Island and Southeastern Massachusetts area, The Glassman knows how to provide you with excellent services when it comes to your car. We know almost every car inside and out and see every new car as a challenge. To provide you with the best service, we work hard to stay up-to-date with the latest developments in the industry through publications and other materials.